We Have A Spotify Playlist! Nothing brings people together like music and we decided to make a Spotify playlist with a collection of our favourite songs from our favorite LGBT+ PoC artists! Featuring hits from Syd, Frank Ocean, Janelle Monae, Mykki Blano and many more! If there are any songs you would like to see added to the playlist from your favorite LGBT+ PoC artists message us on Twitter, Facebook or Instagram and let us know! 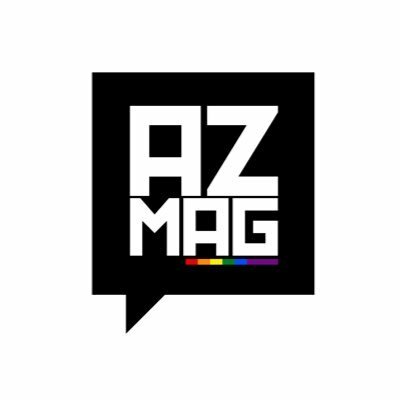 ← AZ HUB NEEDS YOU!